Sports and Entertainment Marketing examines the marketing of sports and sports entertainment as well as the world of entertainment marketing. 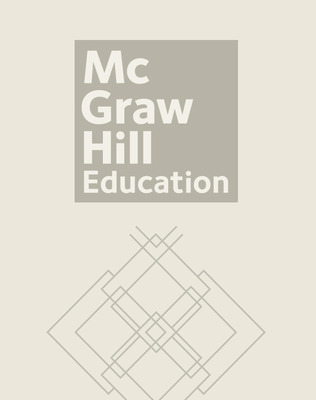 Designed as stand-alone, semester-length texts, books in the Glencoe Marketing Series also function as supplemental texts for Marketing I courses that may use Glencoe's Marketing Essentials. 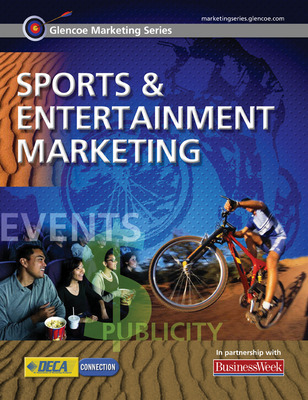 Glencoe Marketing Series: Sports and Entertainment Marketing examines the marketing of sports and sports entertainment as well as the world of entertainment marketing. Developed to meet state standards and objectives, the Glencoe Marketing Series books have been developed for secondary students taking Marketing II courses. Designed as stand-alone, semester-length texts, books in the Glencoe Marketing Series also function as supplemental texts for Marketing I courses that may use Glencoe's Marketing Essentials.